Days are getting shorter and darker as we settle into the Autumnal months. The motivation to maintain the get up and go attitude that we usually have on sunnier, warm days is admittedly not the same as much as we would like it to be. Whether this is simply the motivation to get out of bed to work, or to keep fit and healthy in colder months; outdoor runs are less appealing and the temptation to reach for hot chocolate and marshmallows is real. 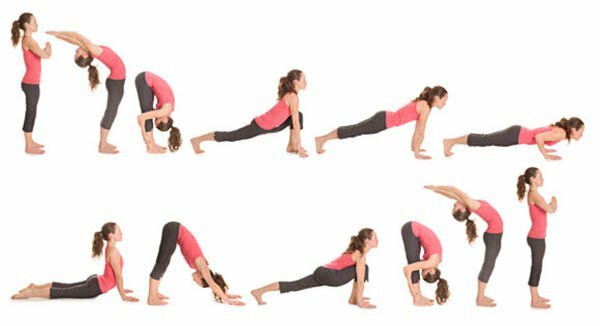 However, here are multiple ways in which you can approach and beat the winter slump come October. Some would dub the Lumie body clock as the saviour to your early morning wake ups, especially during dark and gloomy months. The difficulty in getting up results in inertia, which is the inability to feel alert and perform when you first awake. So if you are not a morning person, this body clock wakes you up gently as the light turns on and gradually gets brighter in last thirty minutes of sleep. 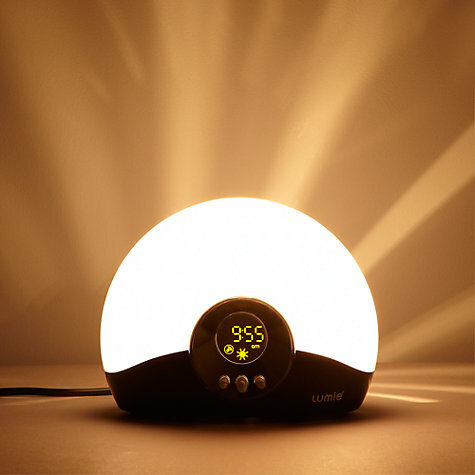 The light stimulates production of hormones that help us to get up and go, while suppressing those that bring on sleep. The body clock also solves the issues associated with oversleeping, which may indicate that your body clock is set at a later time than desired. The light of Bodyclock can help to reset the body’s natural rhythms to suit the working day better and make you feel more awake and refreshed when you have to get up. 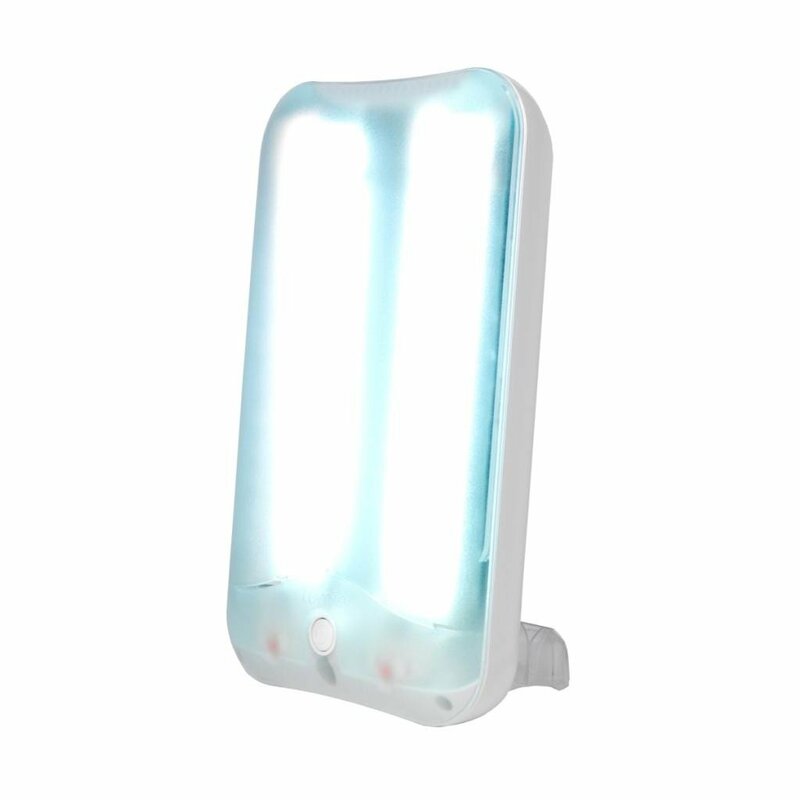 Light therapy is a popular way to combat SAD. Lightboxes are able to treat the symptoms of SAD with summer levels of bright light. 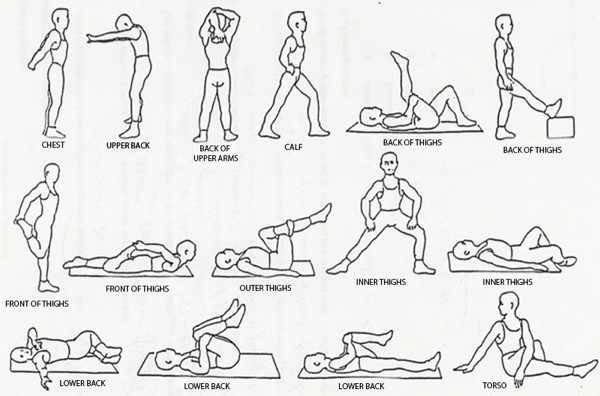 They lift mood, boost concentration and restore natural energy. Lumie offer a range of lightboxes which stimulate exposure to sunlight. The Arabica is just one lightbox which ideally can be used whilst watching TV or using the computer; recommended treatment time is 30-60 minutes. There is no doubt that soup is a cold weather staple, we drink it by the gallons in the autumn and winter! Sales of soup noticeably increase during the colder months, however, shop brought soups are often laden with added ‘nasties’ such as unnecessary salt, sugar and artificial additives. So why not make your own home made soup? It is no longer time consuming due to the array of blenders that are now available to whizz up your own batch of wholesome glug. What you can make with the Vitamix blender is absolutely endless! You can make juices, smoothies, soup, nut butters, no strain nut milks, powders, sauces and dips, whipped cream and frothed milk and even pulled meat! If you can’t afford the most coveted Vitamix blender (prices start from £299-£650), there are plenty alternatives which can do the same job for a small fraction of that price! 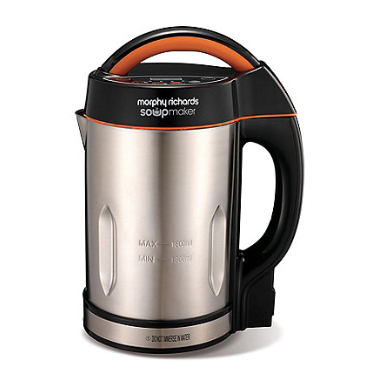 Keeping things affordable and simple, all you may need is this soup maker by Morphy Richards. Put in all your ingredients and select 1 of the 4 functions: blend, smooth, chunky or juice – to give your soup the perfect consistency! 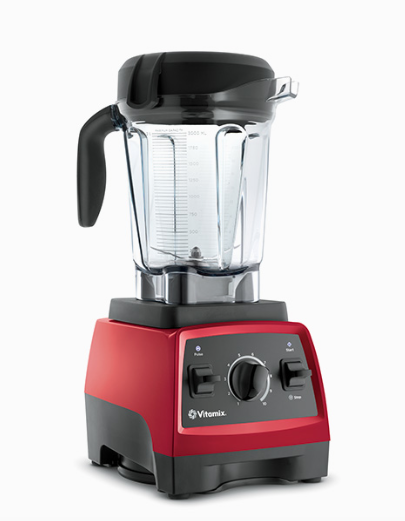 As well as preparing all kinds of soup, this blender is also able to heat them up too and the 1.6L capacity means that you can make enough soup for the whole week. 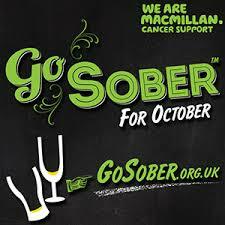 Macmillan Cancer Support has launched their annual Go Sober for October campaign to encourage people to go sober for October and raise money to support those people who are affected by cancer. As well as fundraising for a highly respectable charity, you may be forever thankful after 31 days of booze free detoxing. No hangovers, a downsized beer belly and a noticeable amount left of your pay check to splurge on a new winter coat instead? Yes please. So far just over £500,000 has been raised this year. To be involved in this fantastic cause, as well as feeling renewed and rejuvenated, sign up individually or with a team. 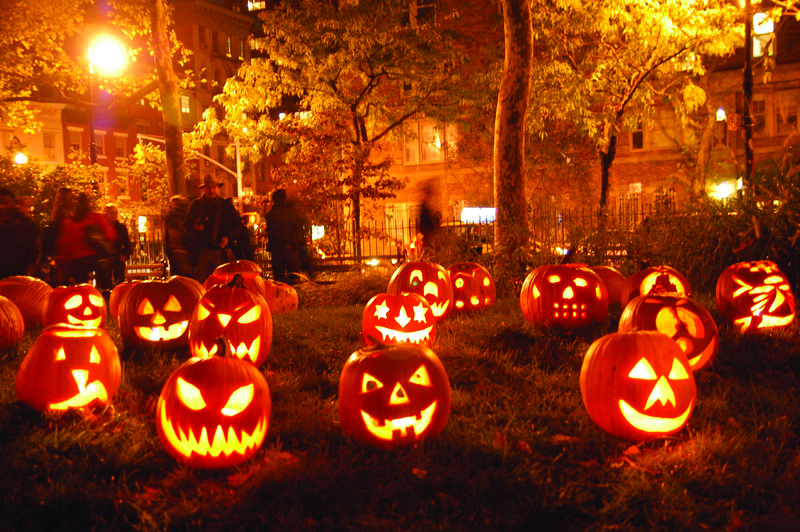 Halloween is not just for kids and trick or treating! Keep posted for Halloween themed recipes for all ages to celebrate.